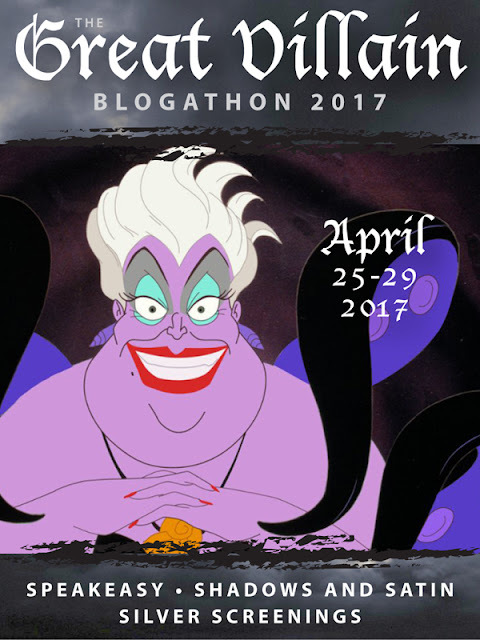 in so many words...: Tomorrow!THE GREAT VILLAIN BLOGATHON 2017! Tomorrow!THE GREAT VILLAIN BLOGATHON 2017! I'll be talking about the mother of all villains - Angela Lansbury in THE MANCHURIAN CANDIDATE. I hope you'll drop by and chat about your favorite film villains. The list of blogging participants can be found at SPEAKEASY - Kristina's Movie Blog. Lots of movie villainy coming right up. A Poem by e e cummings.